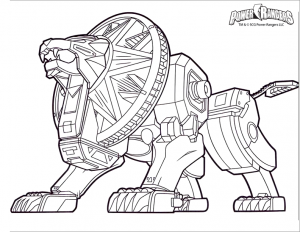 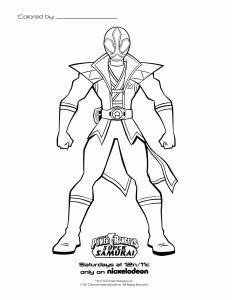 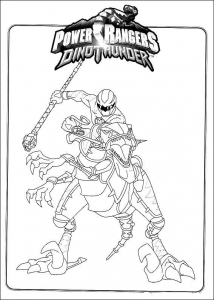 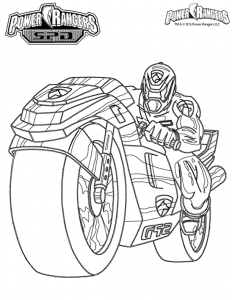 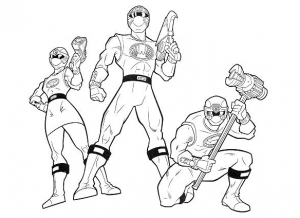 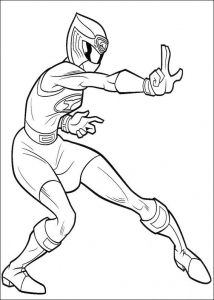 Discover Free fun coloring pages inspired by Power Rangers. 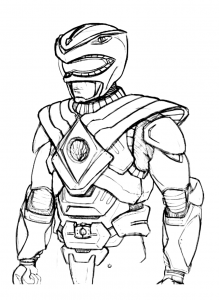 Power Rangers is an American entertainment and merchandising franchise built around a live action superhero television series. 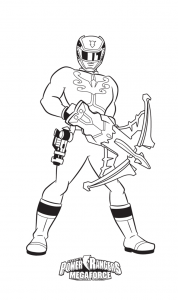 It's also a movie released in 2017.